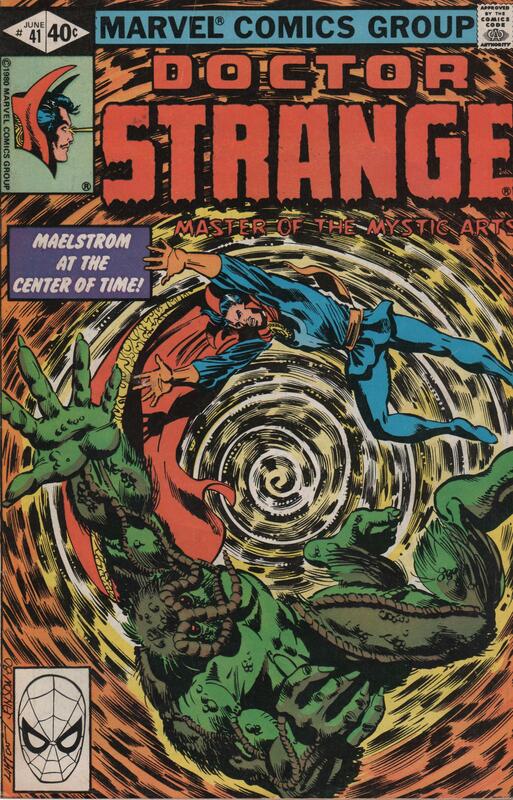 Doctor Strange #41, 1980 “Maelstrom at the Center of Time” | Magazines and Monsters! 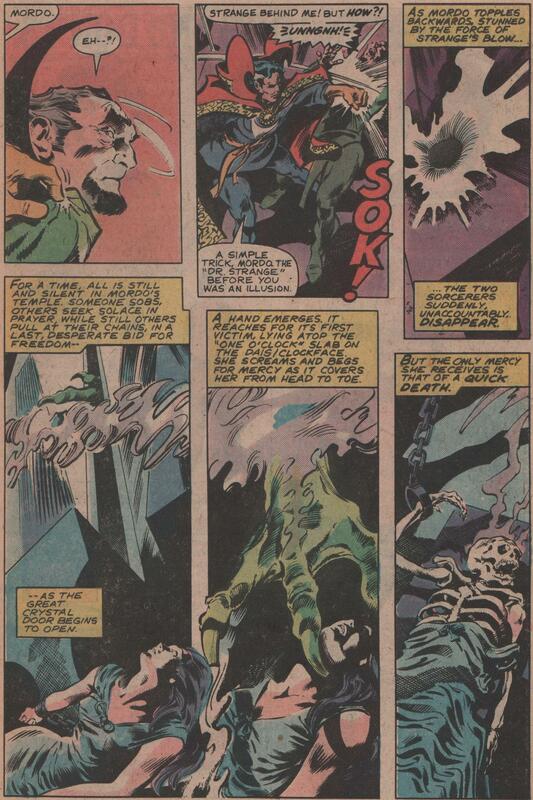 I definitely wanted to sneak in some Doc Strange for Halloween, and what better way, than with a Man-Thing story! 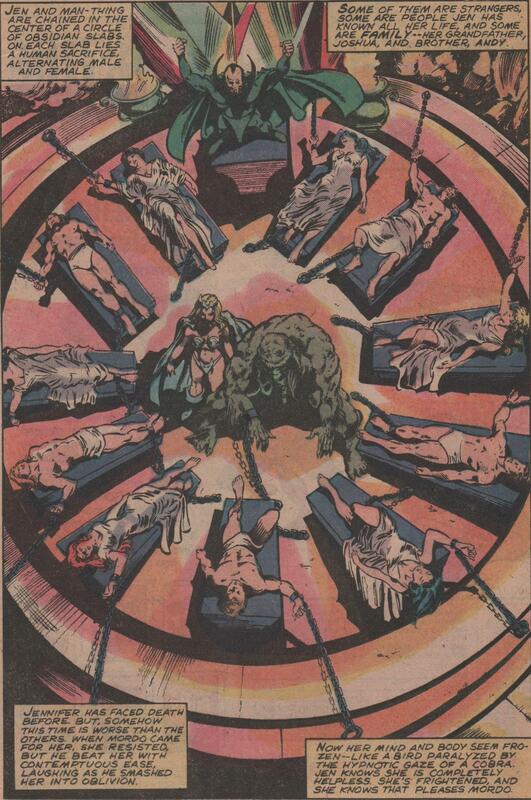 In this issue, we see the Doc in an adventure with not only Man-Thing, but also Jenifer Kale, Baron Mordo, a cult, and even Death itself! From cover to cover, you’ll get everything you’ve ever wanted – the Nexus of All Realities, magic, monsters, skeletons, you name it! 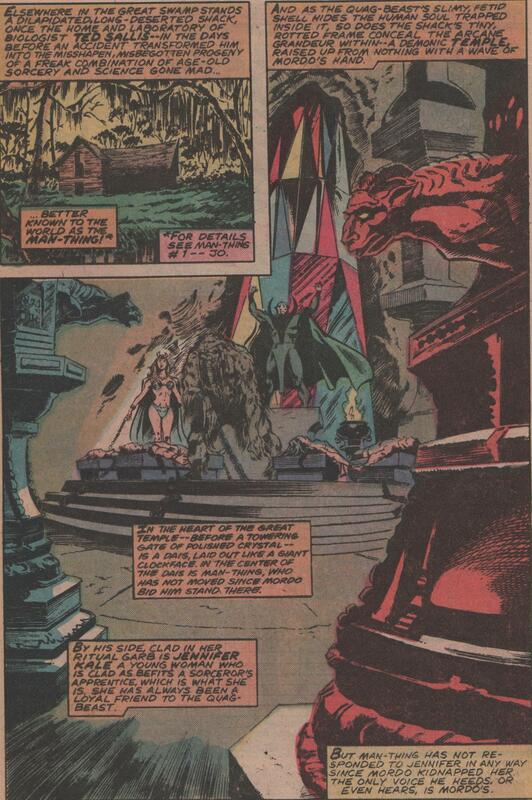 The story is brought to us by Chris Claremont, pencils by Gene ‘The Dean’ Colan, inks by Dan Green, letters by Diana Albers, colors by Ed Hannigan, and edited by Jo Duffy! You also get a spectacular cover by Bob Layton and Klaus Janson, as well! Definitely check out this issue, as it can found for a decent price in most back issue bins. 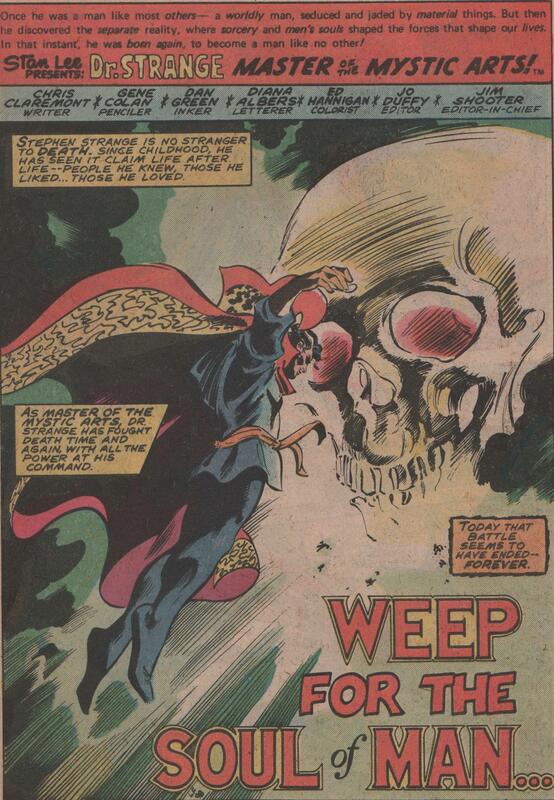 You gotta love Dr Strange.